BEING RESPONSIVE TO CONTEXTS AND NEEDS IN AFRICA. 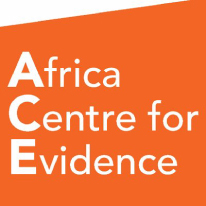 We aim to ensure that evidence mapping and synthesis design and methods are fully responsive to the contexts and needs of research producers and users in Africa. We achieve this through engagement with the full range of methodologies employed in this field, including approaches for stakeholder engagement and co-production. 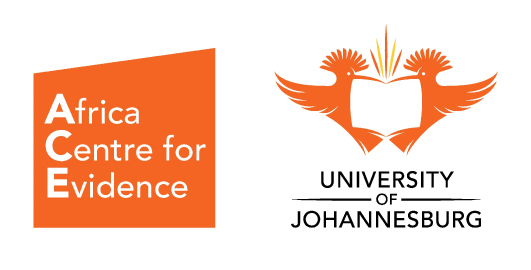 We are building links with centres of excellence nationally and internationally, inside and outside of academia. We also reflect on, and research, methodologies for evidence mapping synthesis.